We all know that the smartphone has revolutionized the way we source our entertainment, and because of that we can see increasing numbers of independent game creators and developers offering us some perfect gems for us to enjoy in our free time, but just like anything else online you have to find them first! Mind you it’s not only the indie games that you have to do some research into before opting in as most anything you do source online requires some research to make sure it’s the best for your needs. For instance, if you are into online casinos then you will want to check out the new casino websites in order to find the very latest in game-play. Sites that offer you comprehensive reviews with no third-party interests are always the best to choose for obvious reasons and can save the avid game player a lot of time and frustration when looking for the best possible site to play at. Variety as they say is the spice of life or in this case gaming, but no matter how exciting a game can be initially when you constantly play it it can lose some of its charm. Indie games are out of the box and can fade away into oblivion or keep you hooked for hours, the choice is yours. The beauty about indie games is you feel as if you are supporting the small player in a massive industry and they do not originate from top game studios or brand but they can be amazingly good to play. For the lover of the arcade game Punchin & Kickin is highly addictive and like a lot of addictive games its simple to play. All you need to do is defeat your enemies with either high or low attacks, and the more you bash the more aggressively you will have to fight. If you’re more into the brain teasing type of game then Monument Valley might be right up your street. You are asked to explore intriguing architecture which has complex geometry and then you are tasked to guide the silent princess ‘Ida’ through the enigmatic monuments and all their hidden paths. 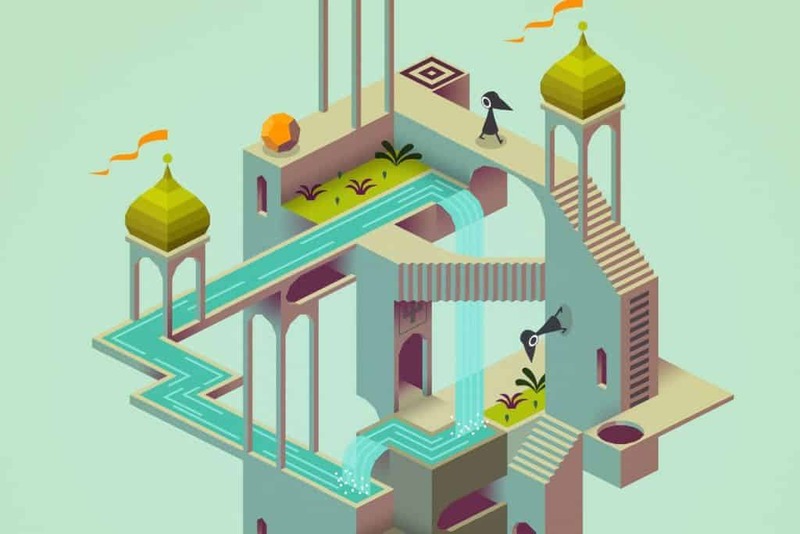 With incredible graphics and a cool soundscape Monument Valley won’t bore you to death. Yep, we also like the cute and Gravity Island fitted the bill perfectly. Shiro the massively over-cute adventurer likes to collect magical fireflies but like everything there is danger lurking and, in this case, it takes the form of tendrils. The world that Shiro explores is diverse and this platform game with its eighty levels plus a cool soundtrack is well worth your time. There are many other fantastic indie options out there and many are sure to catch your eye, from those that are jam-packed full of challenges to those that have a simple yet fascinating concept, when next considering a new game don’t forget the independents!